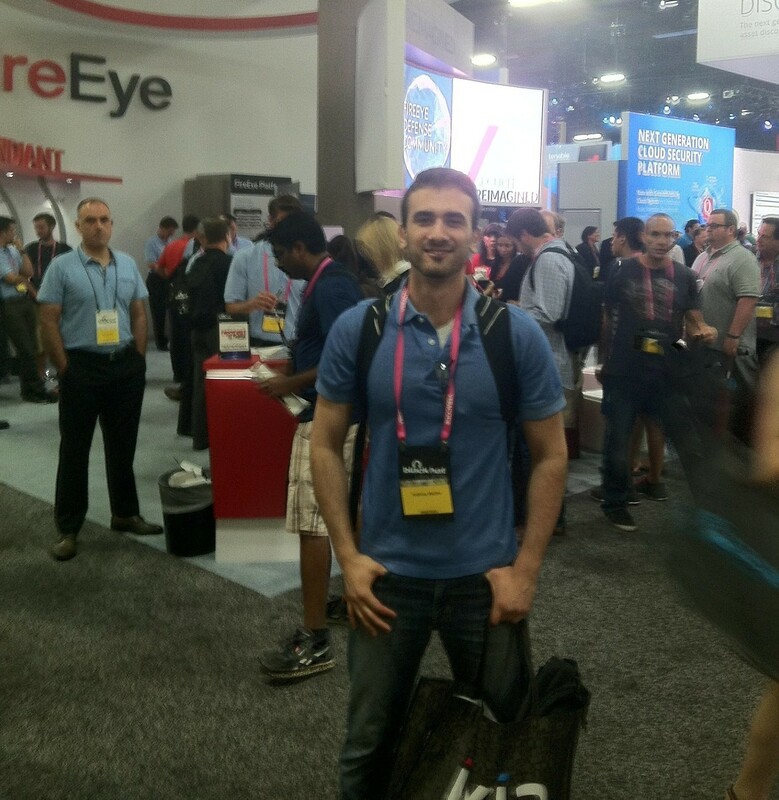 Seidenberg’s own Anthony Martini (MS-CS ‘16), recipient of the NSF CyberCorps scholarship for service, recently attended the prestigious Black Hat conference in Las Vegas, Nevada. This is the fourth information security conference that Anthony has attended in the last two and a half years, thanks to the support of CyberCorps and other scholarships. Read on for Anthony’s experiences! “Black Hat is one of the most well known information security conferences in the world. Black Hat, held in Las Vegas, is part of “InfoSec Week,” along with Def-Con and B-Sides. At Black Hat, I learned about some of the latest and greatest hacks and breakthroughs in the field of InfoSec. I heard from some of the greatest and most experienced in security and the InfoSec industry at large, like Richard Bejtlich, the author of The Practice of Network Security. 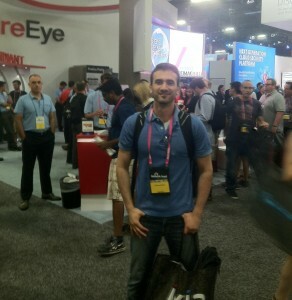 Innovation City showcased a number of startup security efforts. Some touched upon new ways of Information Sharing, which is an effort to decrease the effectiveness of newly discovered bugs by spreading knowledge of their existence to partners in the program. In general, the ideas presented were turnkey solutions, which needed some time to develop before they could become scalable solutions for an enterprise. One of the most valuable assets to a security minded person is their ability to understand hands-on labs and attacks. The Arsenal included sessions on multiple attacks and creative new venues that teach exploit-ready software and plugins for popular tools. Almost all of these tools have free versions, or can be found open source. The Hacker community has a fascination with sophistication when it comes to exploitation. So in order to officially recognize this at the conference and give credit where credit is due to those who best ‘PWN’ in categories such as Priv-Escalation, Server-Side/Client-Side Bugs, most innovative research , and lastly infamy for the worst (or best mishandling) vendor response to an incident. Mandalay Bay Conference Center is an outstanding facility. The scale of this is easily the size of Madison square garden. It was definitely possible to get lost, but once you find the quadrant that contains the core BlackHat Venue, it was easy enough to get around. Many of the social activities that accompany the Con, however, were spread out in the facility and could be hard to find. 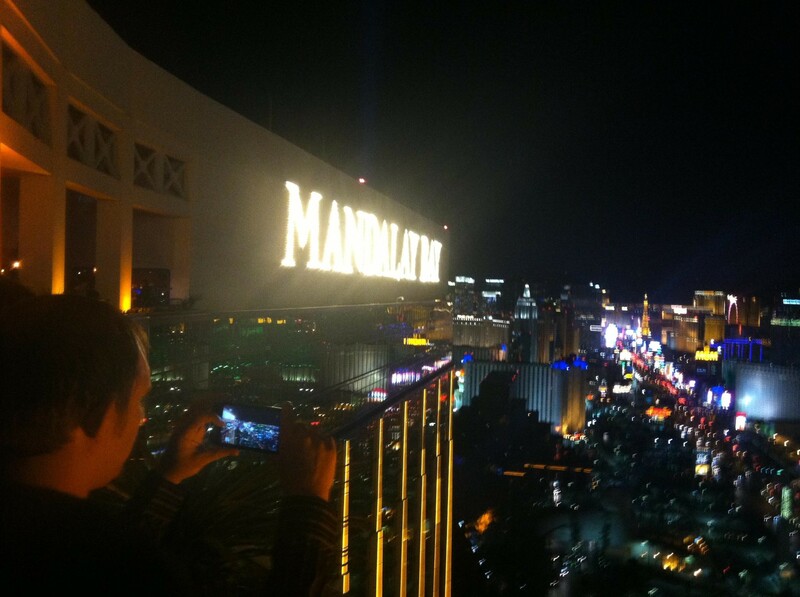 Mandalay Bay Conference Center has a rooftop venue called the ‘Foundation Room’, which overlooked the entire strip that contains the most concentrated area of the city. Black Hat offers scholarships for students to attend the conference. Must provide copy of verifiable proof of full-time academic status at an accredited college or university.